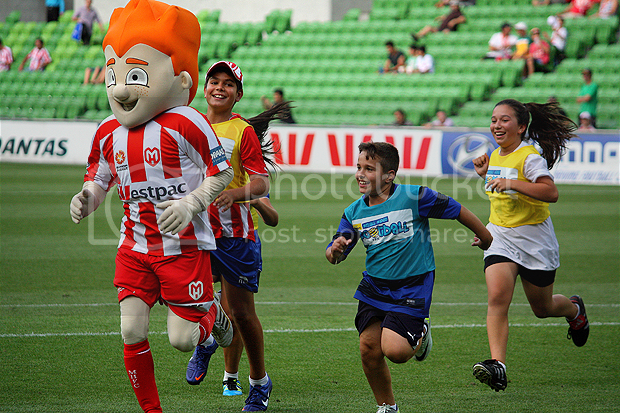 Check out the Melbourne Heart FC January School Holiday Clinics on offer to aspiring young footballers! Check out the latest from Melbourne Heart's community corner. Melbourne Heart FC will shortly announce School Holiday Clinics for April 2014.